From trading card phenomenon to cult classic film, the Garbage Pail Kids parodied the popular Cabbage Patch Kids dolls of the 1980s. Your favorite oddballs are stepping into the Pop! Vinyl format. 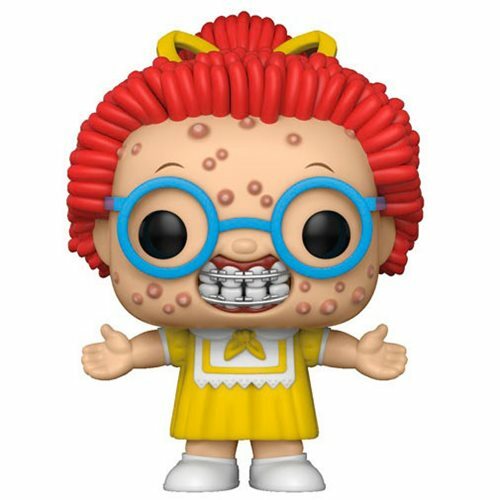 This Garbage Pail Kids Ghastly Ashley Pop! Vinyl Figure measures approximately 3 3/4-inches tall and comes packaged in a window display box. Ages 3 and up.